Triggered by the feeled lack of certain units in DUST, as well as my personal longing for some units connected to my other interests, I will start to propose certain units in hope the Vikings pick them up to give me and the wider audience some more additional cards. Which I long for and sense other might like also. All of my Proposals will mean that I either already have obtained something or have found a feasible way to lay my hands on something to dustify it, which also means that I will present the outcome at some point, which could mean sources for certain vehicles, ideas to build, reviews of products etc. Probably with bigger timely distances as my hobbytime at the moment is nearly zero, but I’ll try my best. At first glance I think they all look pretty good. I'll discuss them with my fellow Vikings. And, of course, if anyone else on this forum has any input please share your thoughts. and here we go! did I mention: almost zero hobby time. wanted to post this a long time ago but I really have a hard time getting the things together as quickly as I'd wish to. Many thanks, glad you like it. 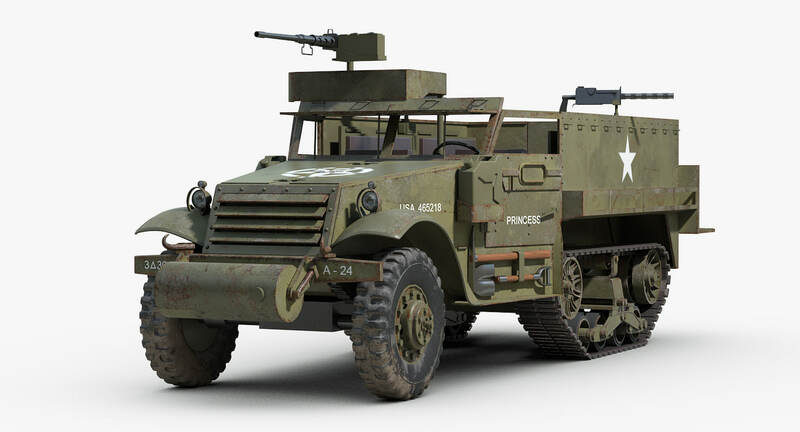 I'm a little unsure about the AA variant, on a certain level I believe it might be to expensive, but then again, the quad .50cal turreted, 4 HP, another .50 cal, relatively fast, advanced reactive fire. it adds up. but maybe if seen more in relation to the wildfire as such, the guns turreted and the extra HMG might make 10 AP enough. Unsure about that one.